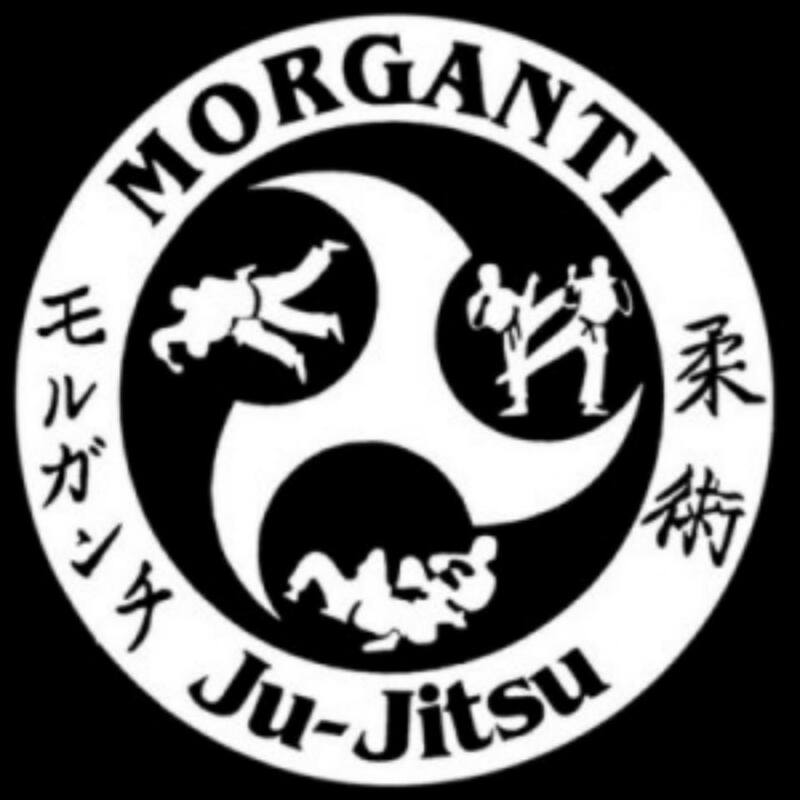 Jujitsu was never meant to be a sport but a method of combat and can be traced back to the Ancient Chronicles of Japan to AD 712. When Japan progressed into more peaceful times, the martial arts of combat methods were developed into philosophical ways of life and into sport forms. 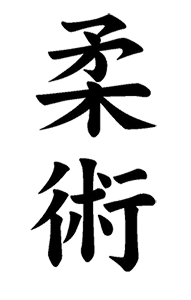 Although Jujitsu can be practised as a sport, the emphasis in all reputable schools or clubs remains on practical combat methods. 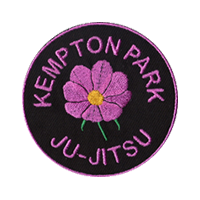 Yusei Teppi and Dr H Johnson started Jujitsu in Cape Town in 1928. Sometime before the 1948 Dr Johnson retired and left Cape Town and left the club in the hands of D Mc Crea and C Grant-Grierson. The original club broke up in 1959. One of the instructors at the time, Mr C Gaven, started his own club in the 1960 and has continued since that time. In 1931 Prof Jack Robinson, a Cumberland and Western style wrestling champion, can to South Africa from England to wrestle. He had learnt Jujitsu from two Japanese gentlemen, Mr Tani and Mr O-Tani, in England after being persuaded during challenge matches at the music halls, that Jujitsu was a force to be reckoned with. In 1933 he started teaching Jujitsu in Durban, but soon had schools operating in six major cities in South Africa. His sons, having grown up virtually on the mat, worked as instructors. They also toured the country performing demonstrations and so cultivating interest in Jujitsu and Judo. Prof Jack Robinson passed away in 1974 at the age of 78, a tenth (10th) Dan. Senior students of Prof Jack Robinson continued studying Jujitsu, many of them travelling to Japan, USA and England to further their studies. Until 1970, Jujitsu fell under the control of the South African Judo Association, but became independent under the chairmanship of Wikus Otto. 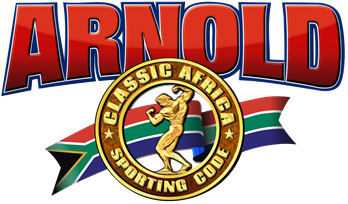 After his arrival back from studying Jujitsu in London in 1972, he affiliated the South African Ju-Jitsu Federation to the Department of National Education, Sport and Recreation Promotion. The South African Ju-Jitsu Federation is currently chaired by Tommy Thomson, a seventh (7th) Dan in Kawaishi Jujitsu.